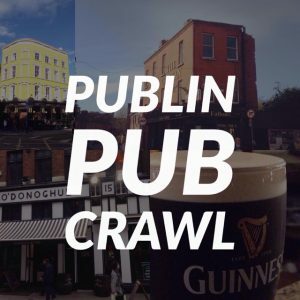 EDIT: THE 2019 UPDATED LIST CAN BE FOUND HERE. 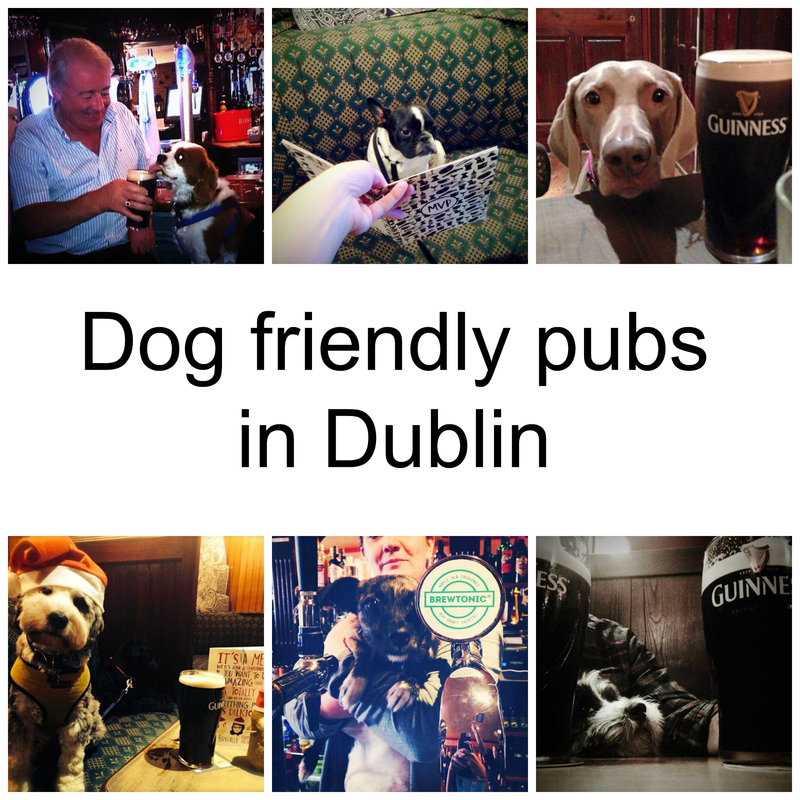 One of the most frequent requests is from dog owners looking for somewhere to bring their pooch for a pint (or a bowl of water). 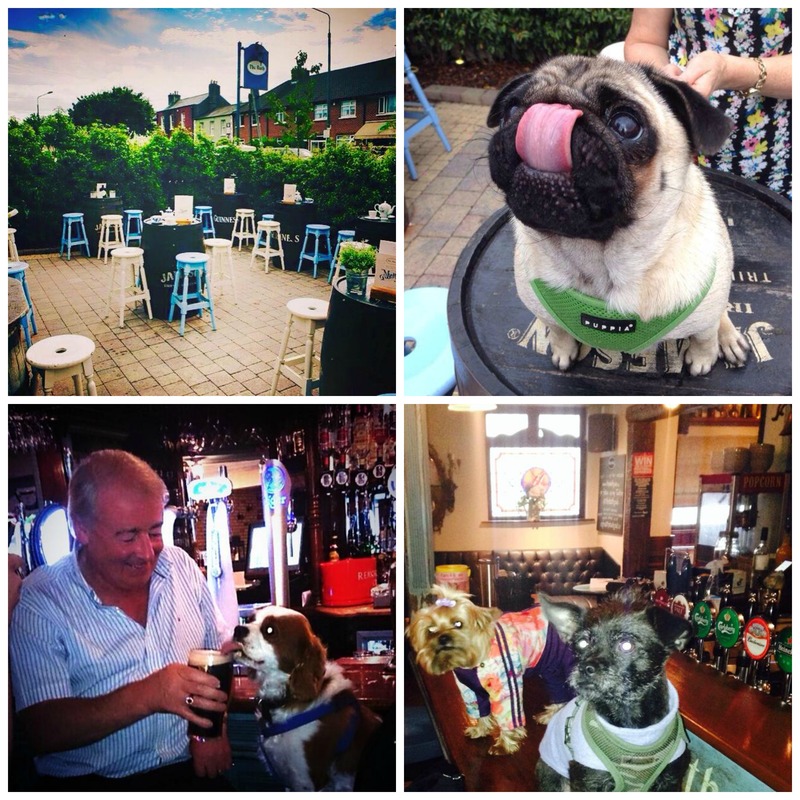 We’ve come up with this list of places that allow dogs inside, or at least in their beer garden. 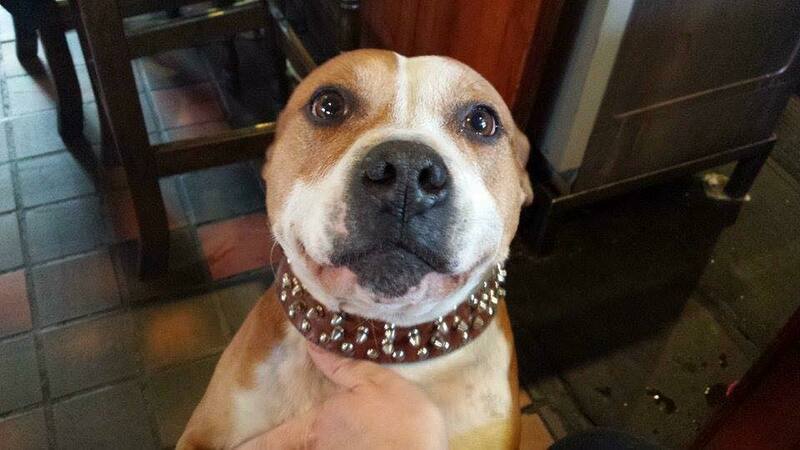 For dog lovers it’s always a bit of a treat to have something to pet while you enjoy a pint. We’ll add more as we find them. 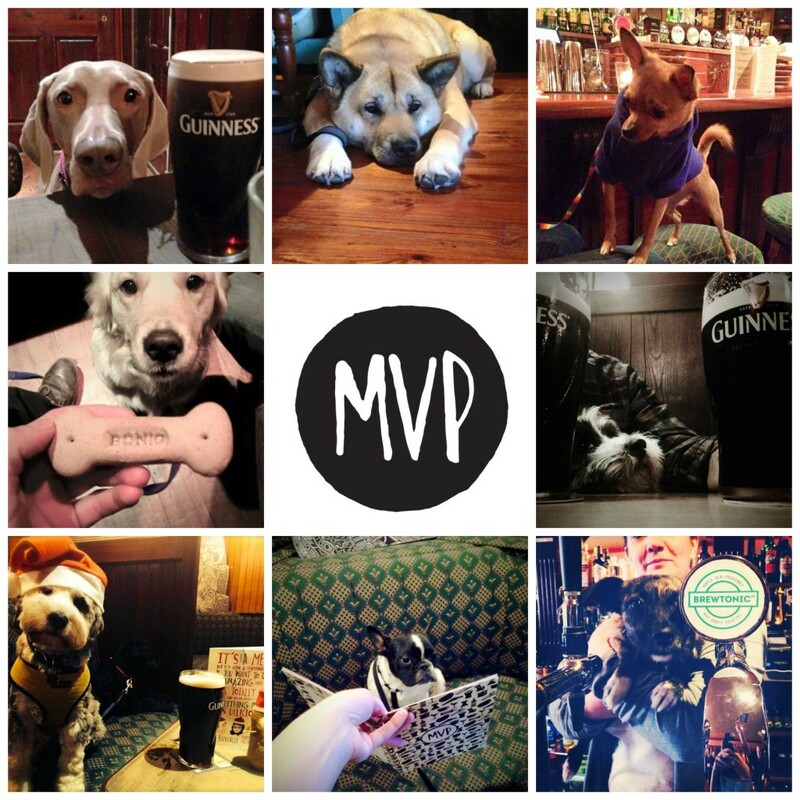 Since MVP opened on Clanbrassil street last year they’ve proudly proclaimed on their chalkboard outside that they are a dog friendly pub. 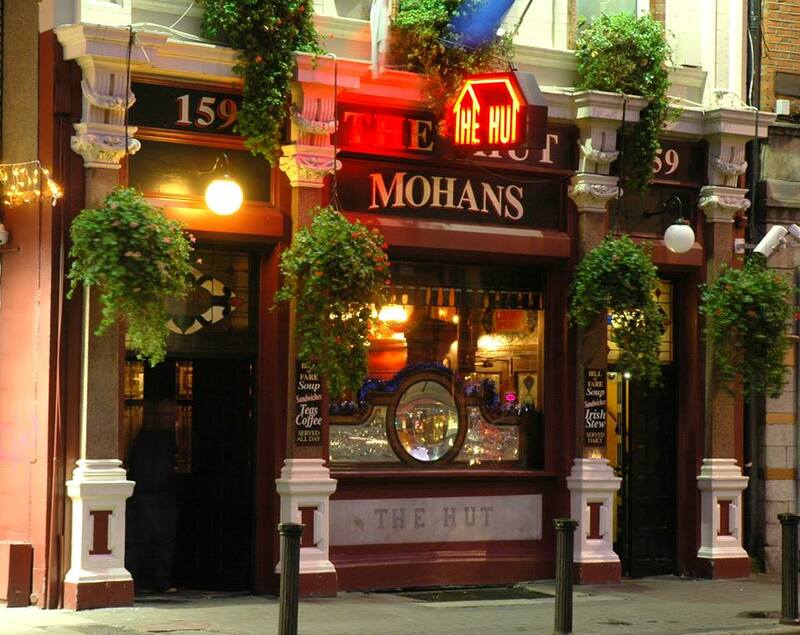 They’re allowed inside and this could legitimately be considered the dog mecca of Dublin pubs. 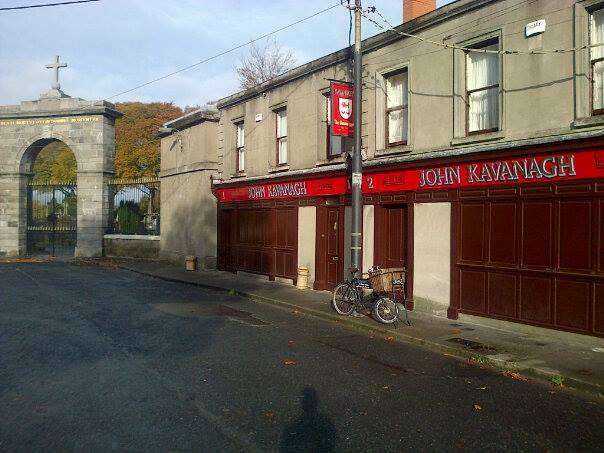 Kavanaghs, the Gravediggers in Glasnevin tell us that dogs are very welcome in the old bar so long as they’re on a leash and well behaved. The Bath on Bath avenue have a lovely outdoor area at the front where they welcome dogs. One or two have known to be brought inside for a photo opportunity. 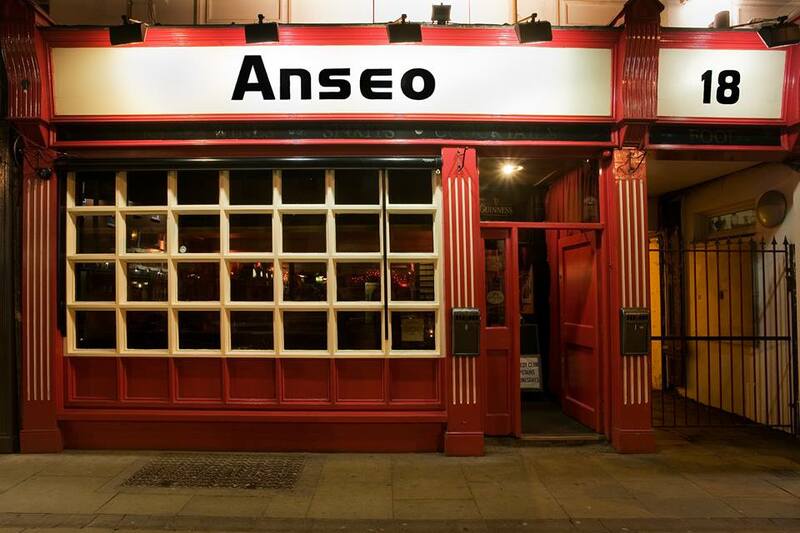 We’re told that Anseo on Camden street allow dogs in and we have indeed seen a few in there before. It wouldn’t be the most spacious bar, but there’s always a friendly atmosphere. 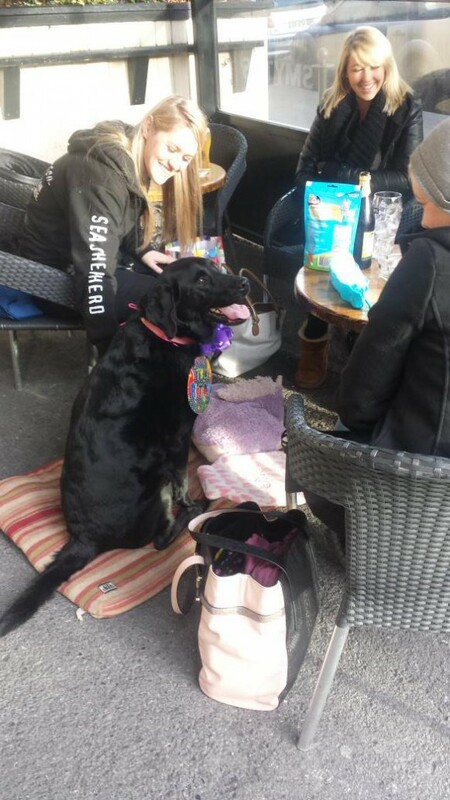 In this picture you can see Grace the dog having a birthday party in the beer garden area to the front of the pub. You’ll be allowed to bring your pooch outside, but not in. There’s a resident dog in Frank Ryans named Magoo. We’re not 100% certain on this pub, so you might want to call ahead. Our feeling is that so long as you ask beforehand and it’s well behaved, then you should be ok. 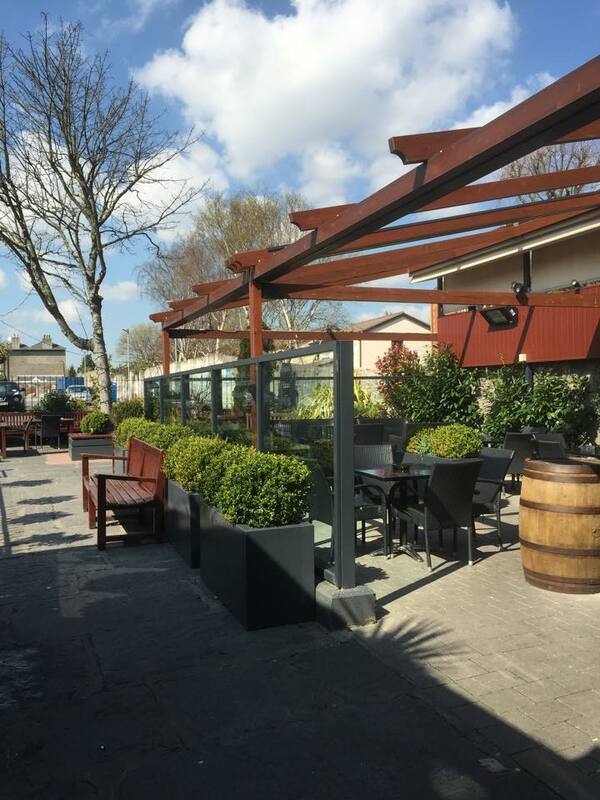 The Brian Boru in Glasnevin allow dogs in their beer garden. 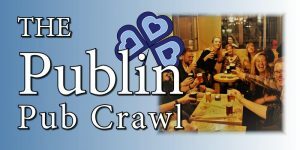 We’re told that the Hut in Phibsboro allow dogs inside. It’s a very traditional pub on the inside and really quite nice. The Two Sisters in Terenure are so happy to have dogs in their outdoor area that they’ve called their new smoking area has been named ‘The dog house’. They’ve also got some in house rules about cleaning up after your dog, no dogs inside the premises, and relating to persistent barking. All very fair! 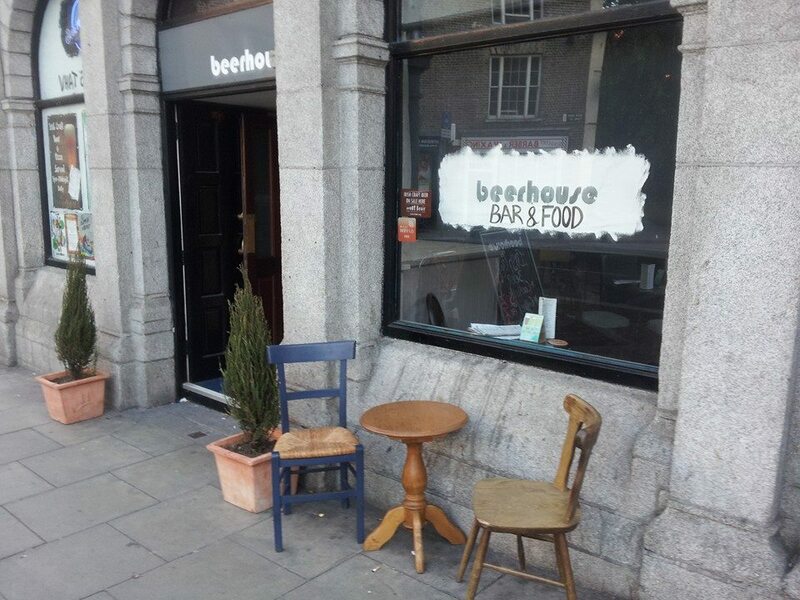 Beerhouse, as well as stocking an excellent selection of Irish and international craft beer will welcome your dog with open arms. They’ve got a fireplace at the back for some extra warmth. 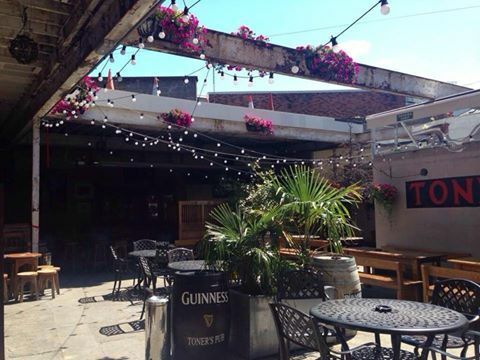 Street 66 on Parliament is where the Front Lounge used to be and say they are dog friendly. From @prfnv on twitter. 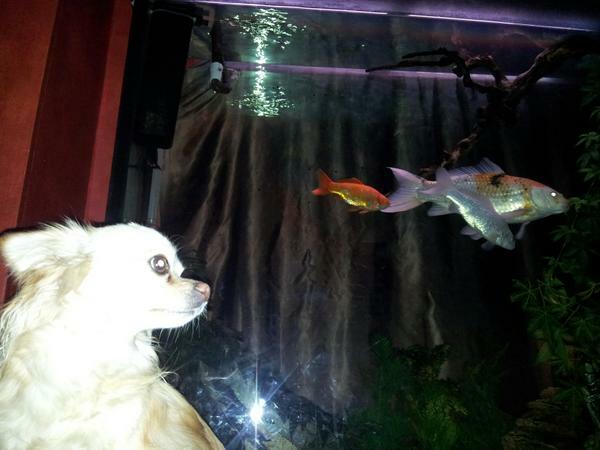 His dog ‘Kubrik’ in the Leeson Lounge. 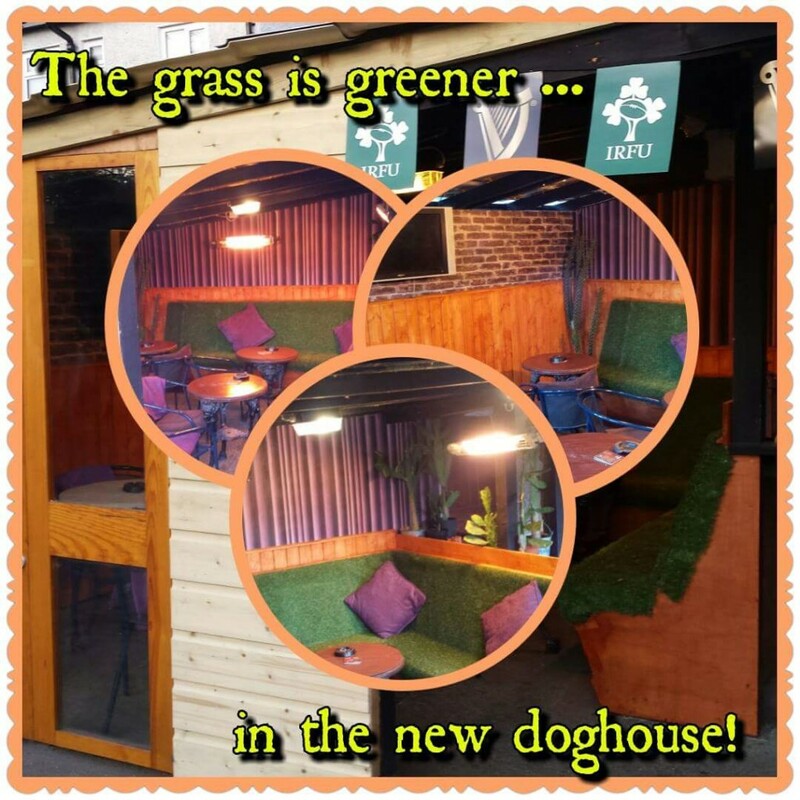 We got a tip from a Publiner on twitter that the Leeson Lounge allows dogs in. 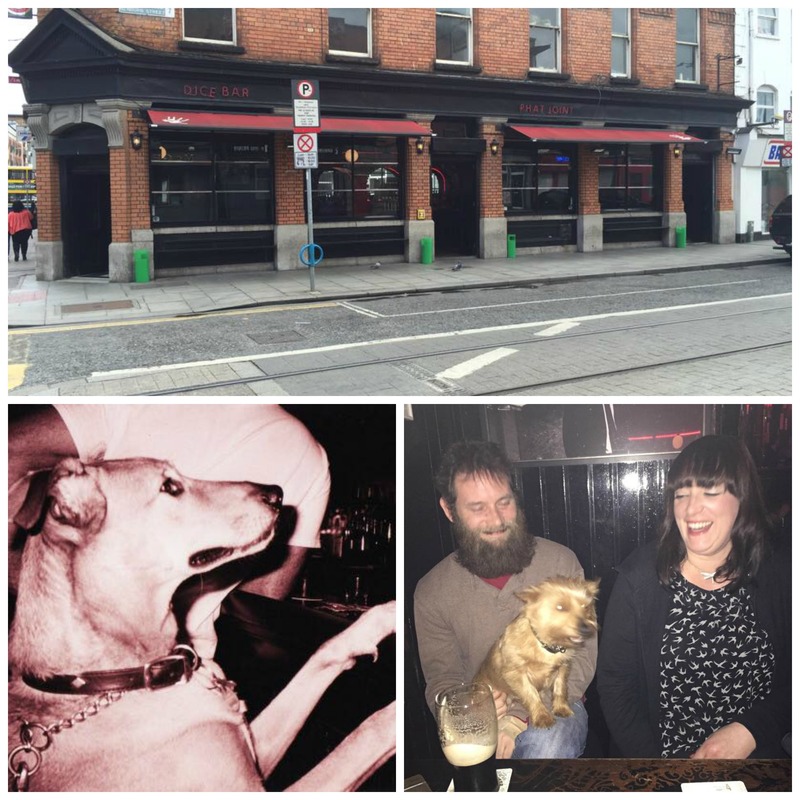 Dublin’s premier gay bar is also very dog friendly. 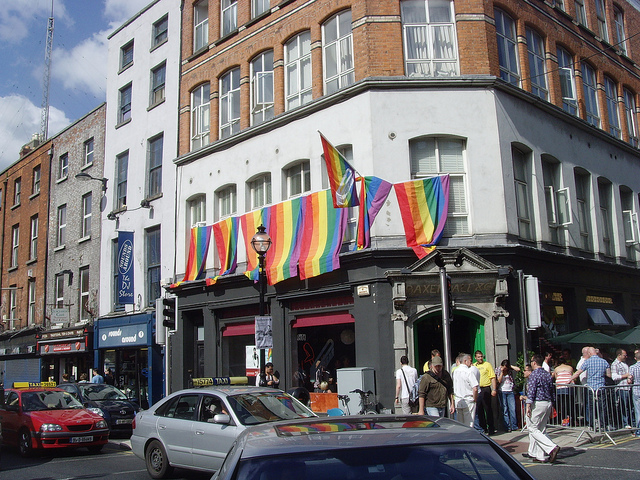 Panti Bliss, the owner, brings her dog in regularly and other dogs are welcome. A number of Publiners have told us that Dice bar on Queen street is quite dog firendly, even going so far as to give bowls of water for thirsty pooches. 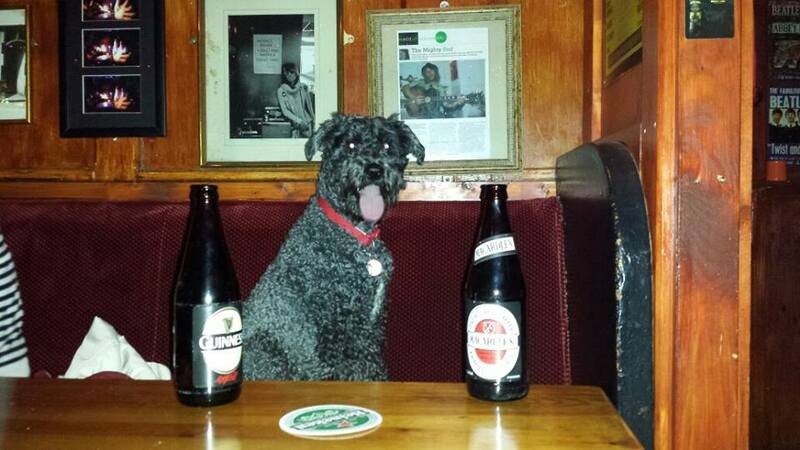 Toners on Baggot street are apparently cool with having dogs in and they might even get a bowl of water for them. We’ve seen a few there before, so it should be a safe bet. Kate McCauleys on Clanbrassil street allow dogs in. Side note: I want this dog now. 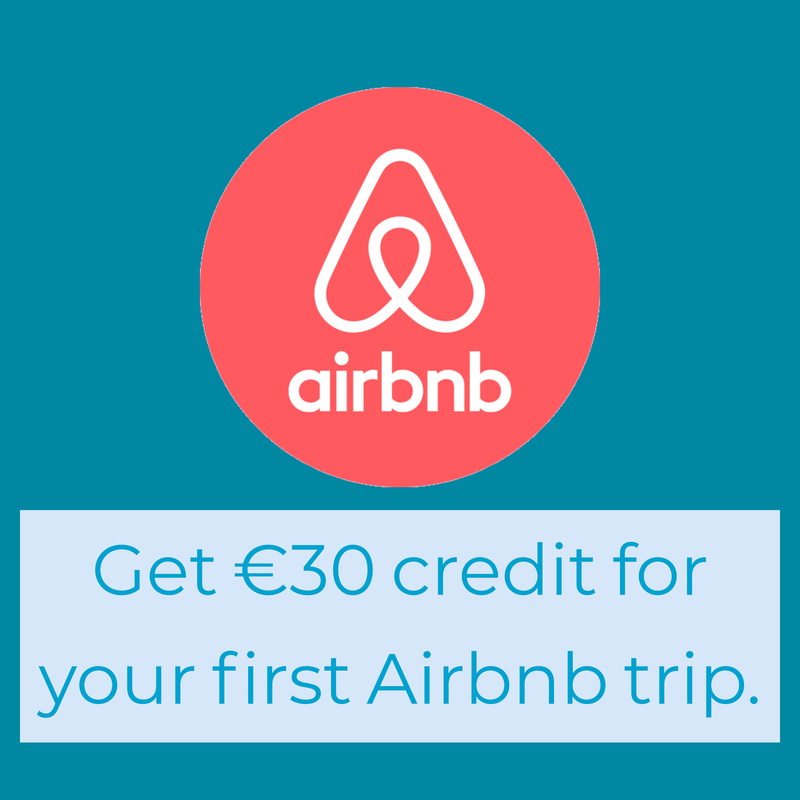 There’s no harm checking in advance just to make sure that you and your best pal will be welcome. Publin can sometimes get it wrong.